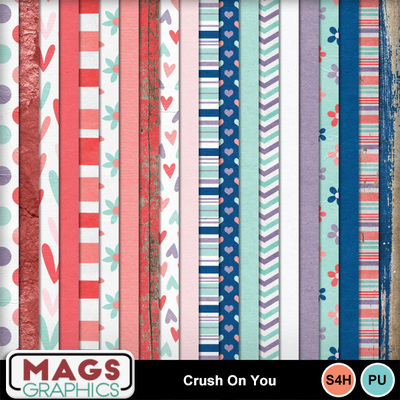 Celebrate the ones who gives you butterflies with this CRUSH ON YOU Collection! This is the MAIN KIT. It contains the Papers and Elements.